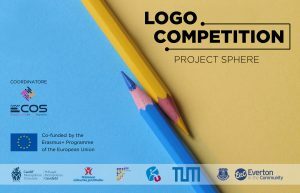 SPHERE Logo Competition: submit your proposal by 5th March! 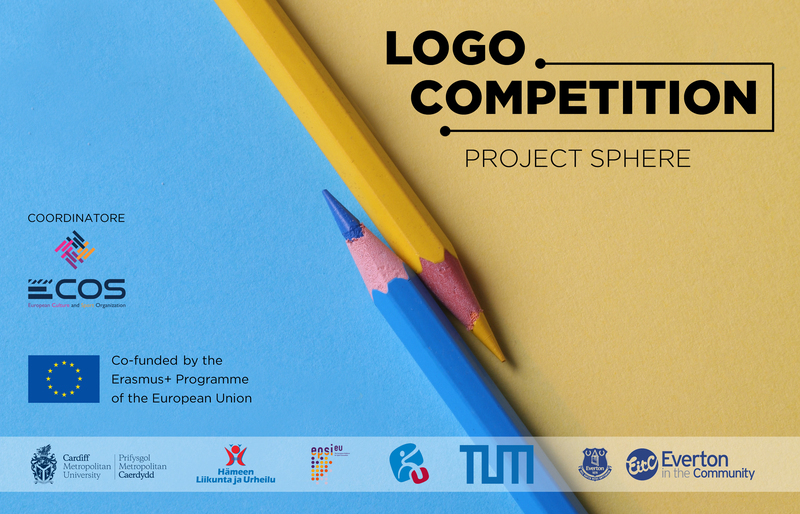 On the occasion of the Erasmus+ Sport 2019 Infoday organised by the European Commission and the Education, Audiovisual and Culture Executive Agency (EACEA) on 5 February 2019 in Bruxelles, ECOS – which is participating in the meeting – has launched a design competition, open to everybody: SPHERE needs a logo and we ask you to create one for us, that will be the symbol of our activities. The image selected will appear on our events, social media and all our visual materials. The winner will be awarded with a prize of 400 € and a special mention to the designer. The winner will be selected by a jury composed by one representative for each partner of the SPHERE consortium. ECOS, as lead partner will be represented by two members. Each member of the jury has one vote. 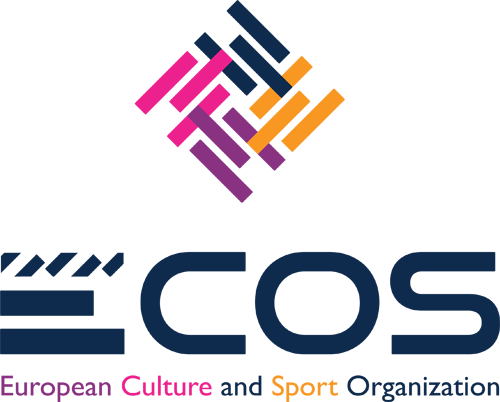 The logo receiving more votes will be selected as winner. SPHERE project aims to define and validate a sport scientific protocol improved by psychiatrists, academic researchers and sport professionals. The protocol will allow to identify the most suitable sport for psychiatric patients with different diagnoses and backgrounds in order to improve their psychophysical well-being (more information about the project can be found here). Logo proposals have to be sent to ECOS by e-mail to info@ecos-europe.com, by next 5 March 2019. Each applicant must include in the e-mail his/her name, surname, date of birth and city. For quality reproduction purposes the graphic proposal has to be submitted in scalable vector graphic format (EPS). Color must be CMYK. Contestants are advised to avoid gradients and half-tones. The logo must be easy to use, handle, resize, and manipulate for all reproduction purposes. It should be visually appealing on both small (as small as 2 cm x 2 cm) and large scales. For sharing purposes, each applicant has to include, together with the EPS format, other three formats: PDF, JPG and PNG ( with transparent background). Together with logo proposal, each applicant must send a short description of the Logo and the idea behind it. Entrants affirm their submissions are their own original work, have not been copied from others or from previous designs, including their own, and do not violate the intellectual property rights of any other person or entity. Submissions become the sole property of ECOS and may be used for any ECOS purposes, including, but not limited to, display on websites, business cards, letterhead, posters, and other materials. ECOS shall have the right to adapt, edit, modify, or otherwise use the winning submission in part or in its entirety in whatever manner it deems appropriate. If the winner is determined to have violated any rules, he/she will be required to forfeit or return the prize, even if the determination is made after the prize has been awarded. ECOS is not responsible for lost, late, misdirected, incomplete, illegible, or otherwise unusable entries, including entries that are lost or unusable due to computer, internet, or electronic problems. ECOS reserves the right to cancel or modify the Contest and award the prize by alternate means if fraud or technical failure is determined at any time by ECOS, including after the submission window has closed. ECOS is not liable, for the purpose of winner and prize notification and delivery, in case the contest winner has provided incorrect, outdated, or otherwise invalid contact information.